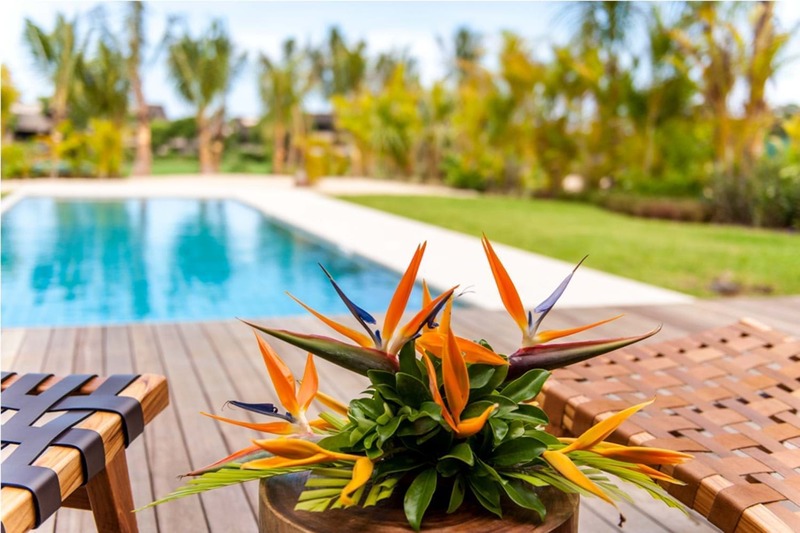 Anahita Mauritius is a luxury real estate development under the aegis of the Integrated Resort Scheme which allows buyers to purchase freehold property and to obtain a Mauritian residency permit. The Integrated Resort Scheme (IRS) is an initiative of the government of Mauritius, in collaboration with the Mauritian Board of Investment (BOI), designed to facilitate the sales of residential property to foreign buyers, enabling them to acquire luxury villas and apartments, as well serviced parcels of land in Mauritius. International buyers, as well as their spouses and dependents, may obtain Mauritian residency when they acquire luxury property* at Anahita. 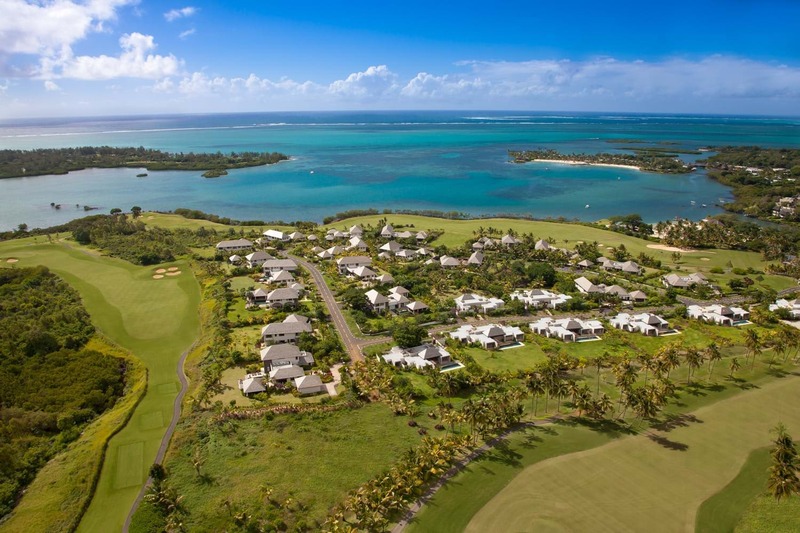 The homeowner, their spouse and dependents may reside in Mauritius for as long as they own the IRS property. 1. The first step of the acquisition process is the signature of the relevant reservation agreement between the buyer and the IRS company (the vendor). 2. Following this step, and upon receipt of the required documents from the buyer, the IRS developer will submit an application for IRS acquisition to the Board of Investment (BOI) of Mauritius (on behalf of the buyer). 3. Finally, upon receipt of the approval letter from the BOI, and once all other relevant acquisition criteria have been met, the buyer and vendor shall proceed with the signature of the sale agreement (Notarial deed) before the Notary in Mauritius.